Is there a French school in contemporary architecture? 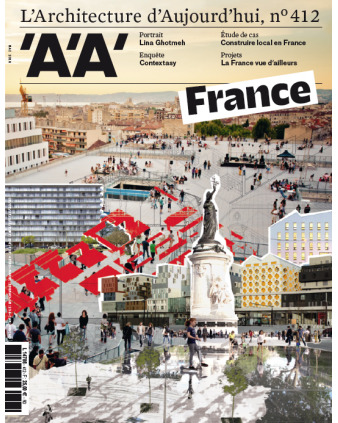 AA, in its issue no. 412 – out on May 13th – decided to explore this question by asking 10 international journalists and critics to share their vision of the French scene.